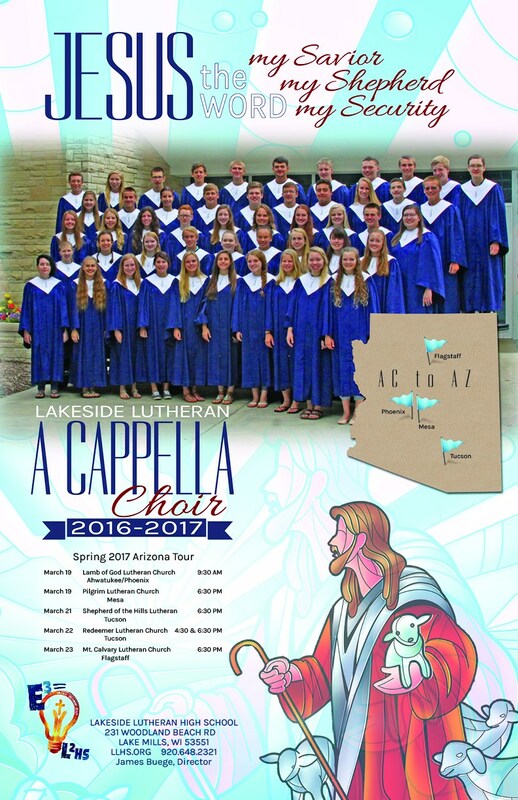 Lakeside students have a fantastic selection of musical opportunities. Instrumentalists can participate in Marching Band, Symphonic or Concert Bands, Jazz and Percussion Ensembles, Pep Band, and virtually unlimited solo and ensemble groups for WSMA competitions. Marching Band also offers opportunities for those interested in color guards, as well as banner and honor guard. 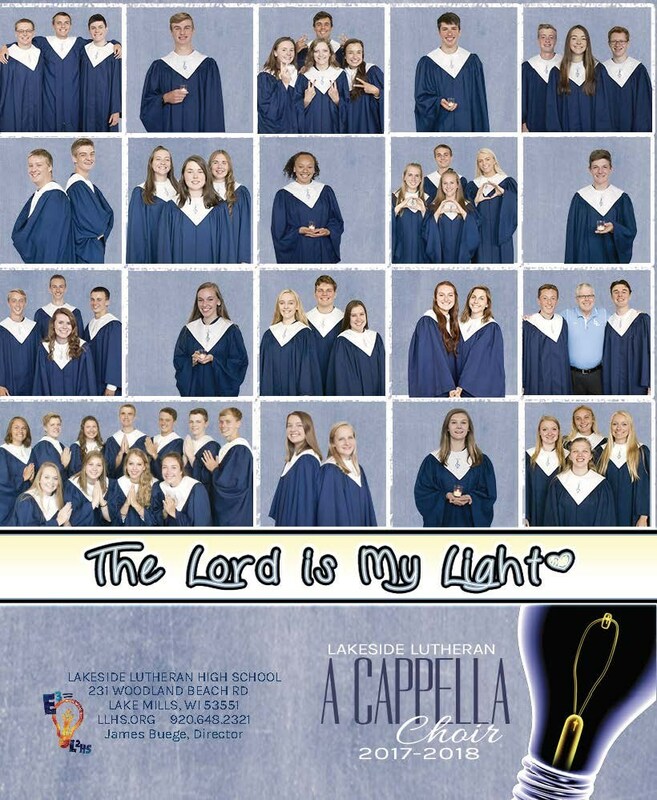 Singers who wish to continue past required freshman choir can do so in Cantate Choir, A Cappella and Swing Choirs. Vocalists and keyboardists also see plenty of opportunities to perform solos and ensembles, both for WSMA and as co-curricular performers and accompanists.